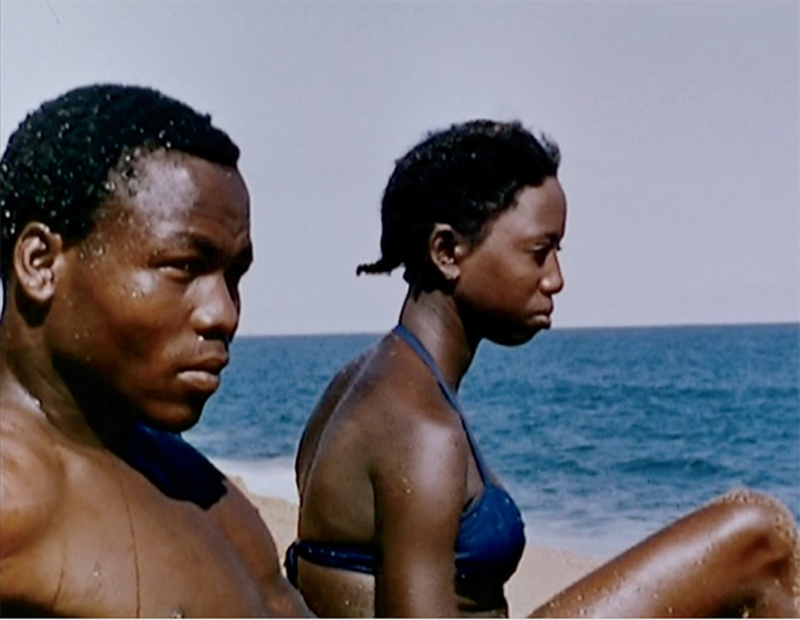 Still from Jean Rouch’s Moi, un noir, 1958, 35 mm, color, sound, 80 minutes. Edward G. Robinson (Oumarou Ganda) and Dorothy Lamour (Mademoiselle Gambi). NEW IDEAS in motion pictures typically arrive from the so-called margins. Thus, modern (or postmodern) cinema comes to Europe by way of Africa. Working out his own particular destiny as an ethnographic filmmaker in France’s West African colonies, Jean Rouch (1917–2004) invented the French New Wave.